Jatiya Nirbachon Parjobekkhon Parishadon (Janipop) observed the voting of the 3rd phase upazila parishad election to the Chairman, Vice Chairman and Woman Vice Chairman post on Sunday and opined that the elections were free, peaceful and neutral. A total of 47 short-term observers of Janipop observed 60 polling stations on mobile basis, said a press release. 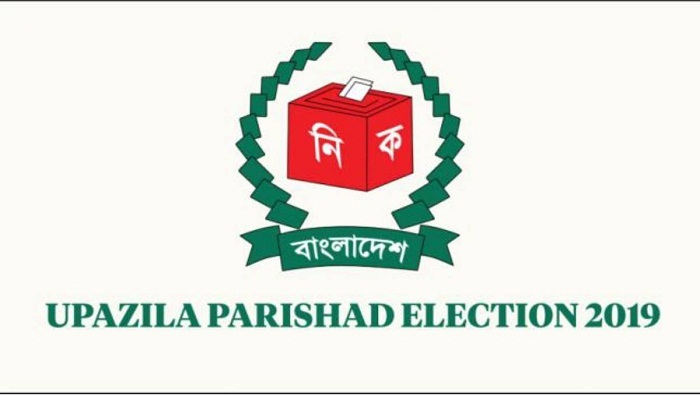 The third phase Upazila Parishad election saw low voters turn out in the morning hour but increased after 1pm.